As one of the most successful fast food franchises in the U.S., Chick-fil-A grew by $700 million in sales in 2015 surpassing every pizza brand in the U.S. and making it the eighth largest fast food chain in the country according to QSR Magazine. With all its success, Chick-fil-A surprisingly remains one of the cheapest fast food restaurants to open. New franchisees are only required to pay the initial franchise fee of $10,000 and are not expected to meet any liquid capital or net worth requirements. The franchisor also takes care of all start-up costs including construction, equipment and real estate. Sound too good to be true? Maybe. 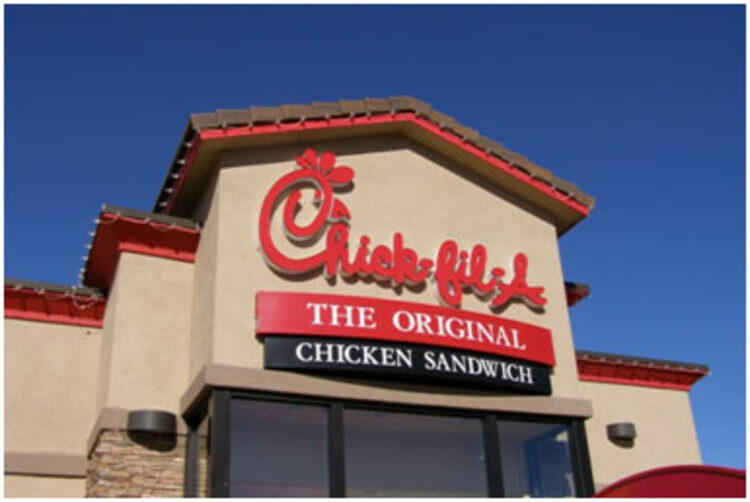 It’s true the start-up costs to open a Chick-fil-A restaurant are relatively lower than other fast food franchises, but the continuing fees required after you get your business up and running are higher. In addition, the application process is rigorous and the brand is quite selective when it comes to choosing new franchisees. Out of more than 2,000 inquires each year, the company only selects between 75 and 80 candidates to become unit operators. In addition, Chick-fil-A does not typically allow the opening of multiple units by one operator. Although the ongoing costs to operate a franchise may be higher than competing brands, Chick-fil-A’s affordable start-up costs make it an enticing opportunity, especially for those who may not have a lot of money to initially invest in a business, and offset higher fees down the road. There are pros and cons to opening any franchise business which is why it’s important to do your research and ensure the partnership is a good fit based on your financial situation and business goals. Click here to learn more about opening a Chick-fil-A franchise and browse our list of other fast food franchise opportunities. The Chick-fil-A® franchise is based in Atlanta, Georgia and has over 1,900 locations in 42 states in the U.S.